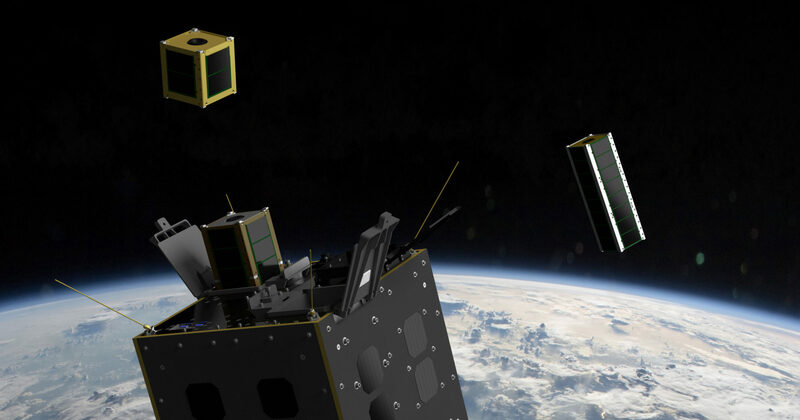 Microsatellites are small artificial satellites built with low mass and size – usually weighting between 10/11 and 100/120 kg – whose reduced manufacturing and launch costs ease a responsive access to Space. The interest of universities, private companies and government agencies in launching microsatellites has been increasing in the last decades, representing a recent significant development in the Space industry scenario. Microsatellites are built with miniaturized technology and off-the -shelf-components (COTS). Microsatellites can also reach orbit in Constellations, an emerging application. Cluster launches represent an effective method experienced also by some of GAUSS missions. The Company GAUSS is at the forefront of the microsatellite segment. GAUSS took the lead of the microsatellite sector, dealing with their design, manufacturing and launch, being an integrator of microsatellites and several of their subsystems. 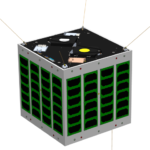 It carried on the tradition of the Scuola di Ingegneria Aerospaziale (Sapienza University of Rome), that started back in the early nineties, which generated and developed the UniSat series: University Microsatellites that also serve as micro-platforms, as they carry onboard and release smaller satellites into orbit. The first microsatellite,UniSat, was completely manufactured by the University students and launched in September 2000, followed by UniSat-2 (in December 2002), UniSat-3 (in June 2004), UniSat-4 (in July 2006), EduSat (in August 2011), UniCubesat-GG (in February 2012), UniSat-5 (in November 2013), UniSat-6 (in June 2014) and TuPOD (in December 2016). UniSat-7 is planned to be launched in 2019-20. This class of satellite is suitable for Earth observation, technology demonstration, testing telecommunications, scientific research, remote sensing applications and didactic purposes. Microsatellites offer both educational and commercial opportunities. For more information, please contact us at: info@gaussteam.com.